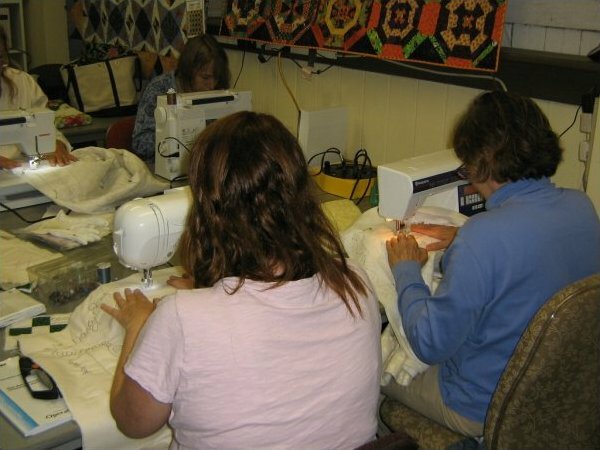 Bring your own project and have fun sewing with friends. $10.00 fee includes Pizza & Soda! PLEASE CALL THE SHOP (609-265-0011) TO CONFIRM OPENINGS AND RESERVE YOUR SPOT!